Šiauliai University would like to invite you and your colleagues to participate in the annual International Staff Mobility Week on the 23rd – 27th of April, 2018. 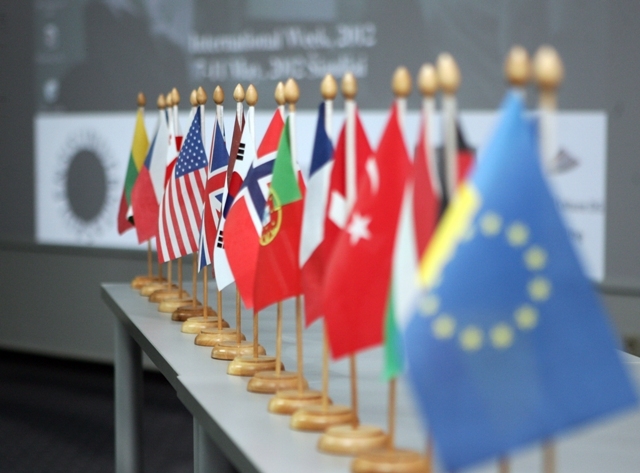 Our International Staff Mobility Week targets all staff members from partner universities interested in knowing about Šiauliai University as well as sharing teaching and training experience - we are welcoming both academics and administrative staff to our event. Participants will be asked to present their institutions at the International Study Fair to Šiauliai University and international community. Please register at the link https://goo.gl/forms/yqpSrSSY3UhlWBD53 by the 30th of March, 2018. For your information, travel, accommodation and living expenses have to be paid by the participants and we will be happy to accept attendance as part of Erasmus+ Staff Teaching or Training. Feel free to contact Beatrice Poskuviene (beatrice.poskuviene@su.lt) if you need any further information. Attached please find the programme of the week. 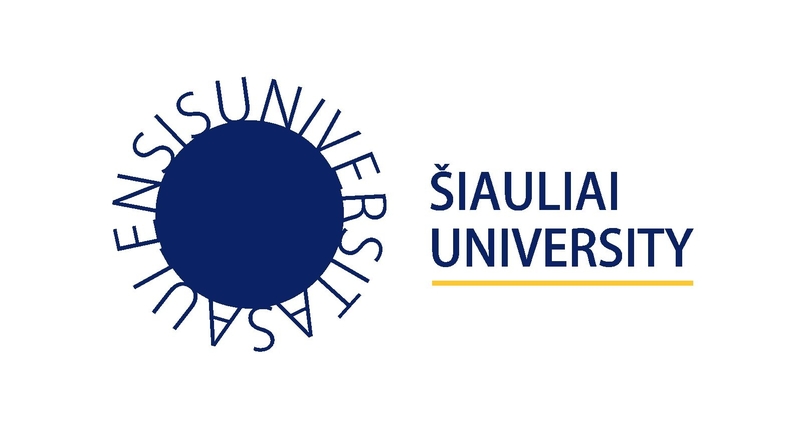 We look forward to welcoming you at Siauliai University!